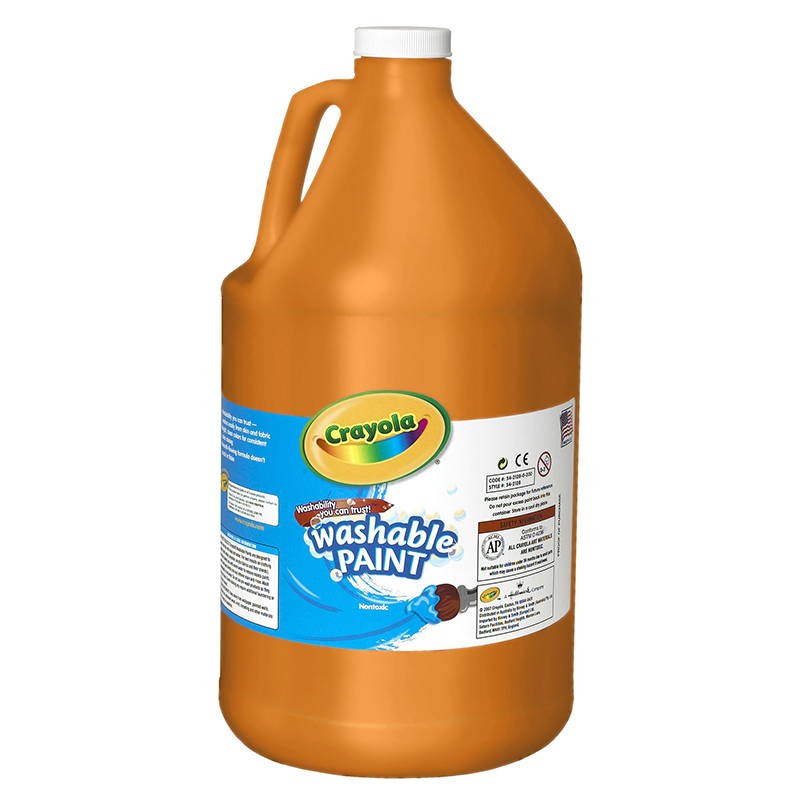 Crayola Washable Paint combines vibrant color with easy washability. 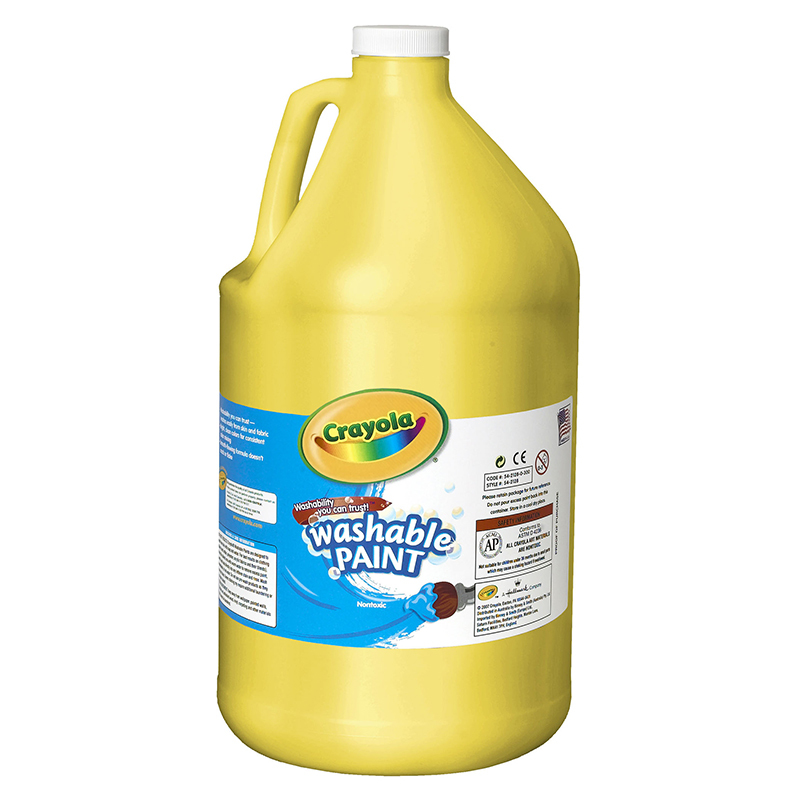 Children can express themselves freely because Crayola Washable Paint cleans up with just soap and water. Washes easily from skin and most children's clothing. Non-toxic, AP Seal. Includes 128 ounces of 1 washable paint color. 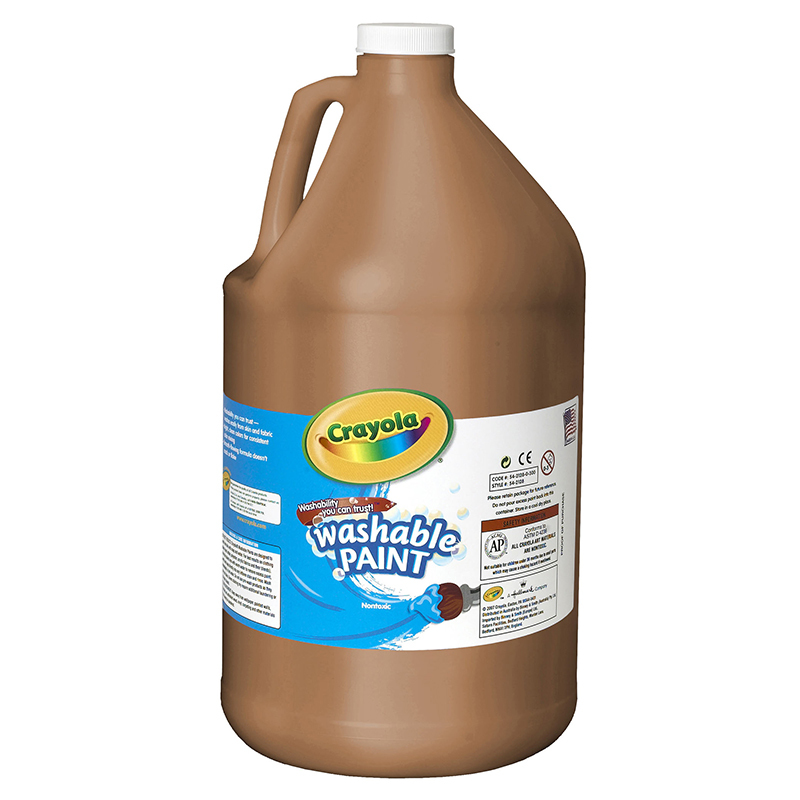 The Washable Paint Gallon Blue can be found in our Paint product category within the Arts & Crafts.